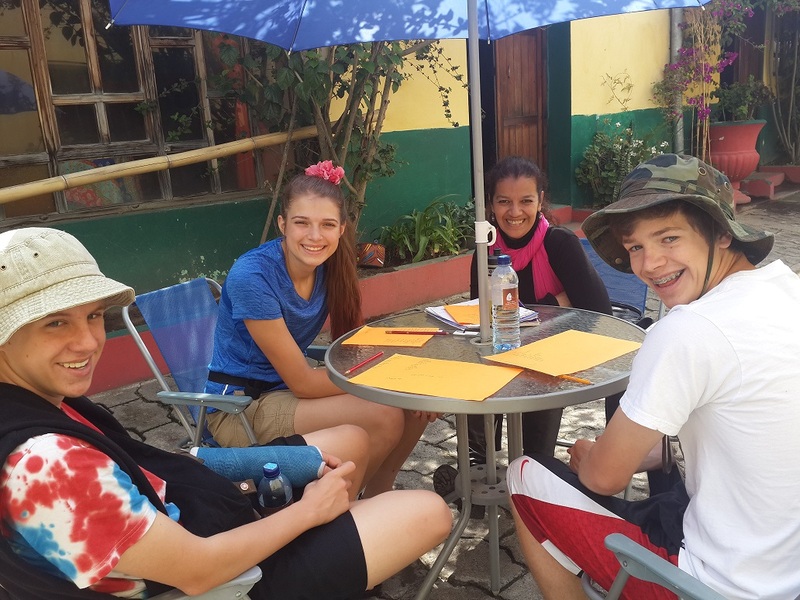 We would highly recommend you to choose classes with family homestay, as you have the chance to eat Guatemalan local cuisine and live closer to our culture than you would in a standardized hotel. Tuition can be paid upon arrival and includes all official activities. All prices are in US Dollars and are subject to change. We accept US Dollars, Guatemalan Quetzal and VISA or American Express Travellers Cheques. Our classes are flexible. According to your needs and wishes, we can arrange classes to be in the morning or in the afternoon. Class content is manifold. We practice speaking, Spanish excercises, go into grammar and play games to learn and expand your command of Spanish vocabulary and its application. Classes will be given from Monday to Friday. We offer activities from Monday to Saturday.